If you had to choose your team colors, what would they be? Mine: black and gold. I go crazy for this combination. Not only is it extremely popular right now, but it makes any room exude elegance! Between interior design, fashion, and beauty, my team’s colors are seen everywhere, always giving the air of ultimate luxury. 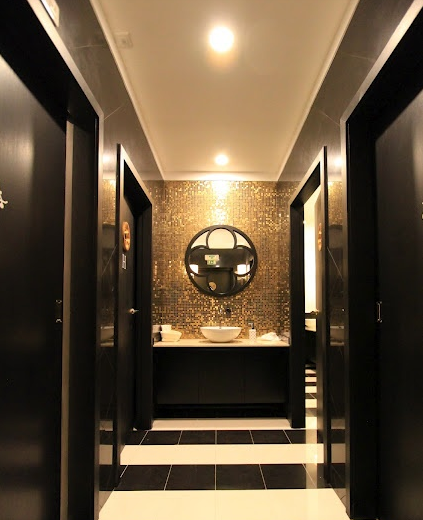 Take some inspiration in these examples of black and gold done beautifully.